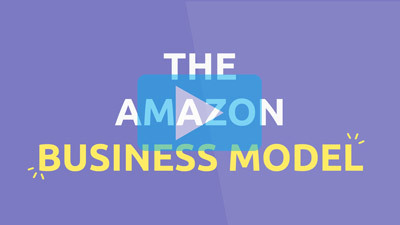 In this free video series we're going to show you how to build a REAL, SUSTAINABLE, LONG TERM business selling your own brand of physical products and leveraging the insane traffic and infrastructure of Amazon. Using this revolutionary new business model you can build a profitable, automated business from ANYWHERE in the world with just a laptop and an internet connection and without any prior experience or technical knowledge*. In the first video we look at the incredible opportunity, show you how the business model works and explain how you can build a profitable, automated business from ANYWHERE in the world with just a laptop and an internet connection and without any prior experience or technical knowledge. 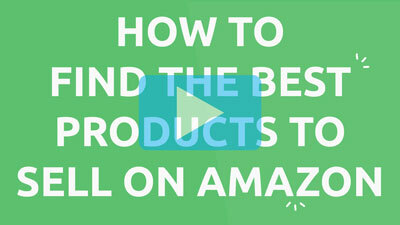 In this video… We’re going to teach you the proven product criteria to pick a TOP-NOTCH, PROFITABLE product for your private label Amazon business. Then we’ll show you how to find a supplier for ANY product who’ll manufacture the product exactly how you want. 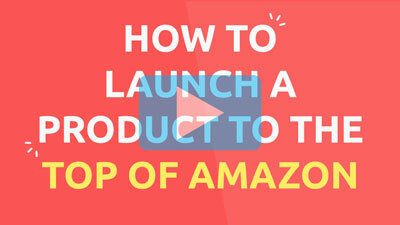 In this video… We’re going to delve deeper into the money stage of the business and teach you how to launch your product straight to the top of the rankings on Amazon and the secret to ongoing success for your brand and business. 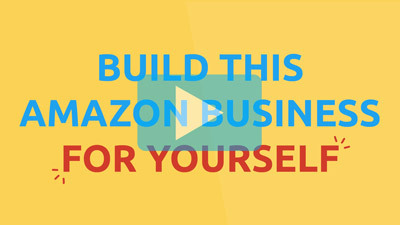 In this video… We’re going to reveal exactly how you can build this Amazon business for YOURSELF just by following a proven step by step system, showing you the exact blueprint and answering commons questions you may have. If you found this series INTERESTING and you think your FRIENDS, FAMILY, or FOLLOWERS might too then PLEASE SHARE THE LINK to this page as a way of giving back to us. Want training, coaching and support? With everything you've learned in our amazontycoon series you have enough of the complete picture to just go and do it for yourself. But if you want coaching, mentoring, resources, the tools, the latest exploits then I always present an option for the more professional approach and something better than doing it all by yourself. Accelerate your Success with 11 modules and 175+ videos holding your hand with every step in the process and get a Massive Advantage by collaborating with 5,500+ other students in this Secret & Exclusive Community. Get full details of how you can join the program & watch a special free bonus training session by one of the Coaches revealing Amazon Exploits never before seen in public. Almost there! Complete the form and click the button below to have all the info & links instantly emailed to you. Get Full Details of the Operation Physical Products Program & Watch a Special Free Bonus Training Session by OPP Amazon Expert Jason Fladlien Revealing Amazon Exploits Never Before Seen in Public!